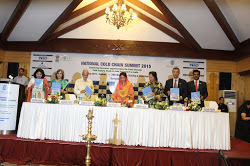 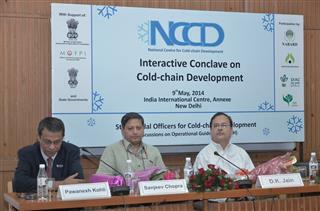 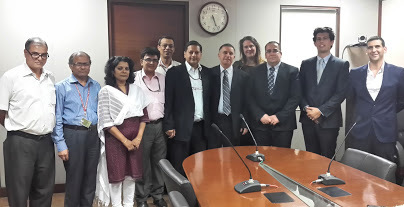 The Task Force on cold-chain development in India had suggested in its report to establish a National Centre for Cold-chain Development (NCCD) in India as an autonomous centre for excellence to be established as a registered society to work in close collaboration with industry and other stake holders to promote and develop integrated cold-chain in India for perishable F&V and other perishable allied agri – commodities to reduce wastages and improve the gains to farmers and consumers substantially. 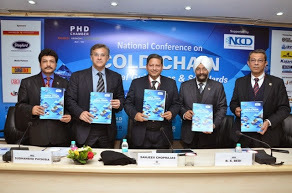 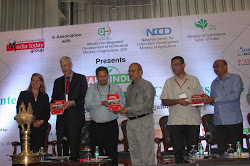 As recommended by the Task Force on cold-chain a National Centre for Cold-chain Development (NCCD) has been established to promote and develop integrated cold-chain in India for perishable agriculture and horticulture produce including perishable from allied sectors. 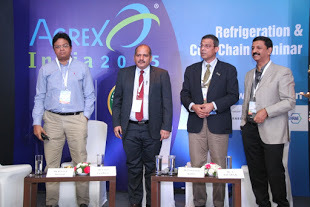 The main objectives of the centre are to recommend standards and protocols for cold-chain infrastructure, suggest guidelines for human resource development and to recommend appropriate policy frame-work for development of cold-chain. 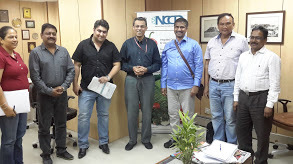 Appraisal, Sanction and Release of funds for Project based proposal under MIDH.